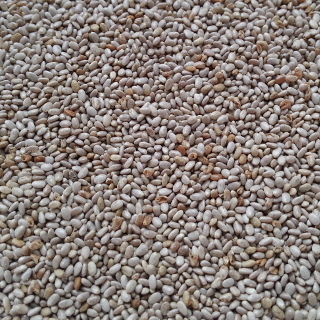 Chia variety with white seeds. Annual. Approx. 2000 seeds per packet.